PayPal is one of the world's biggest online Payments services and it lets you send and receive payments from your "e-wallet" attached to PayPal. You can connect your bank account or card details to your PayPal account too. You can use any major Credit or Debit Card via PayPal as well! 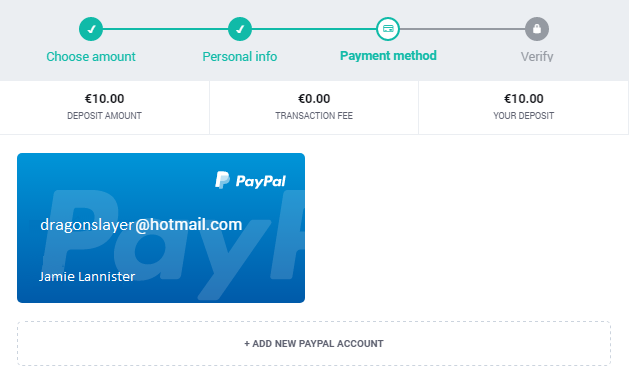 How does PayPal work on Challengermode? An external window will open that lets you verify and connect your PayPal account. Now select the PayPal account you wish to use (the one you just added) and a green check mark will appear on it. Click continue. To finish the transaction, type in your Challengermode password. 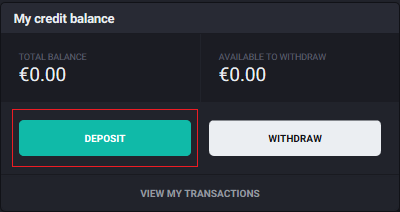 After that, your money will be added directly to your Challengermode account, or in the case of a withdrawal arrive at your PayPal account within a few minutes. Let us know if this was helpful and don't hesitate to contact us if you need help. You can find more questions and answers about PayPal here.